You have to make a gift and do not know what to take? 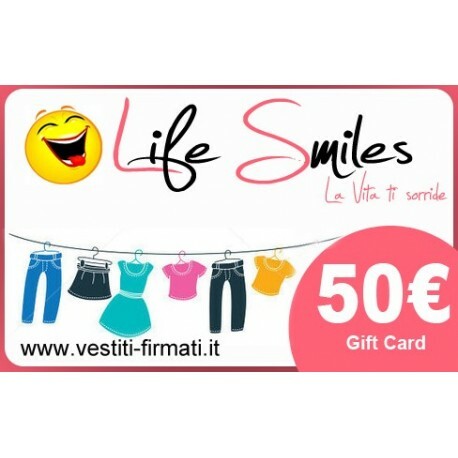 Give one of our Gift Card and the birthday girl will decide what to buy. In this way you will not have to scervellarti on what to buy, if you like it or not like it. 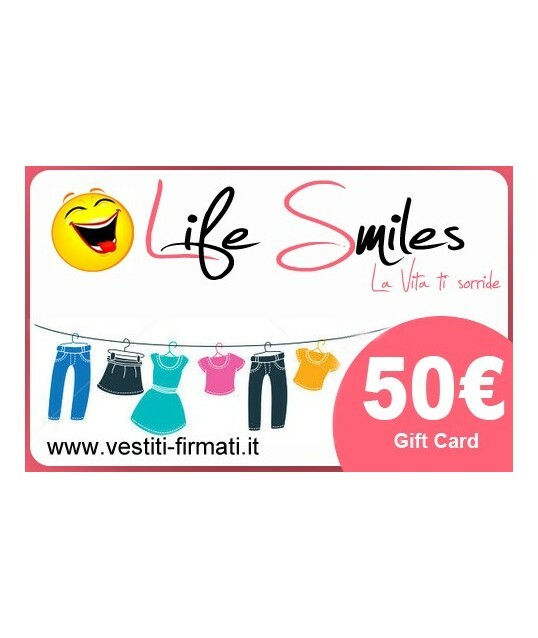 But the person who will receive our Gift Card will be free to buy what they most want. By buying this product you can collect up to 50 loyalty points. 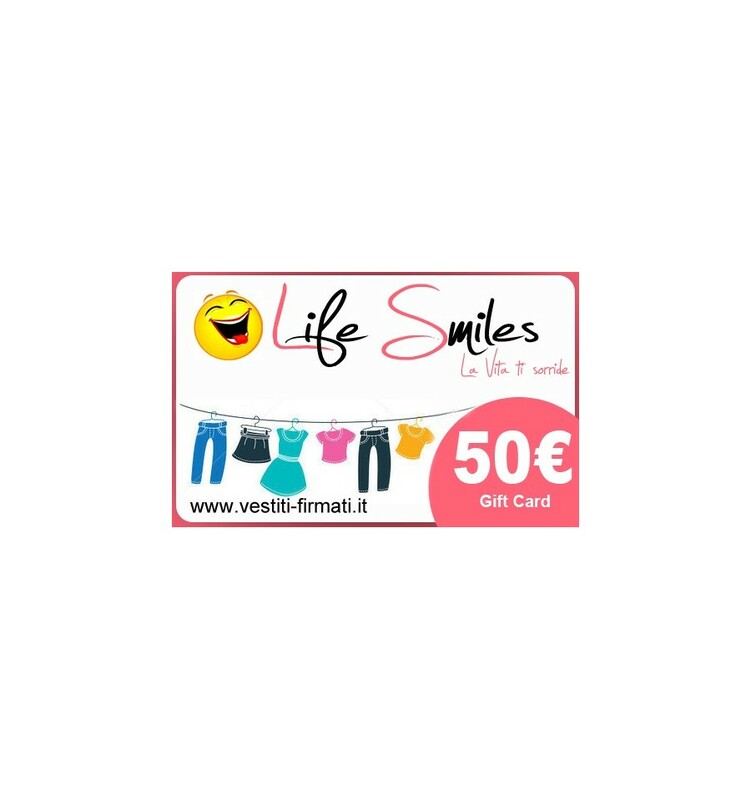 Your cart will total 50 points that can be converted into a voucher of 1,50 €. Our Gift Cards are plastic and are shipped in a box already packaged for your gift, you will not have to do anything other than give it to the person that you want. It is also possible to ask for inside the casket the insertion of a note of best wishes, just write your greetings message in phase of order by choosing to receive the gift pack. Our Gift Cards have no expiration date so can be used in every moment, to use it just enter the code found on the back of the Gift Card in the section coupon in the shopping cart page. The credit should not be consumed for force in a single order, but the Gift Card can also be used in multiple orders until exhaustion of the credit. Interpreting the wishes of a true, independent and conscious woman of her own femininity. A woman of strong personality, dynamic, glamorous but never despaired. A woman who wants to choose. Be the focus of attention. Always perfect in every detail. Rinascimento today is all this and much more. A large number of items and accessories made in real-time collections, thanks to a production philosophy that makes the repackaging speed and quality a distinctive figure.